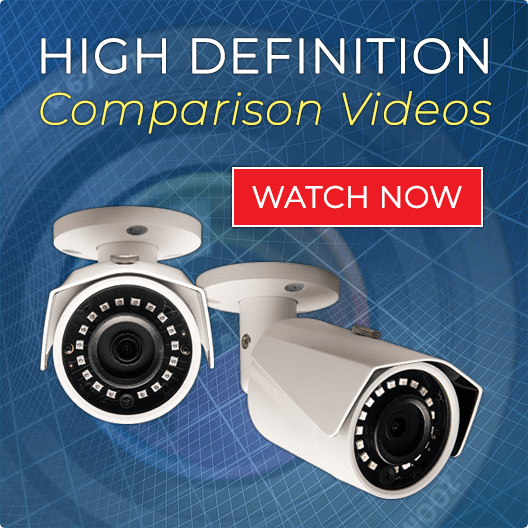 This is our new 2 Megapixel High Definition Dome Security Camera (CSP-CVIAD2). This camera has a CONTROLLABLE 2.7-12mm Lens, meaning you can adjust the angle using digital video recorder, remotely over the Internet, or through our Free Remote Viewing App on your Cell Phone This enables you to choose from a super wide angle to a closer up zoom for better facial and object identification. 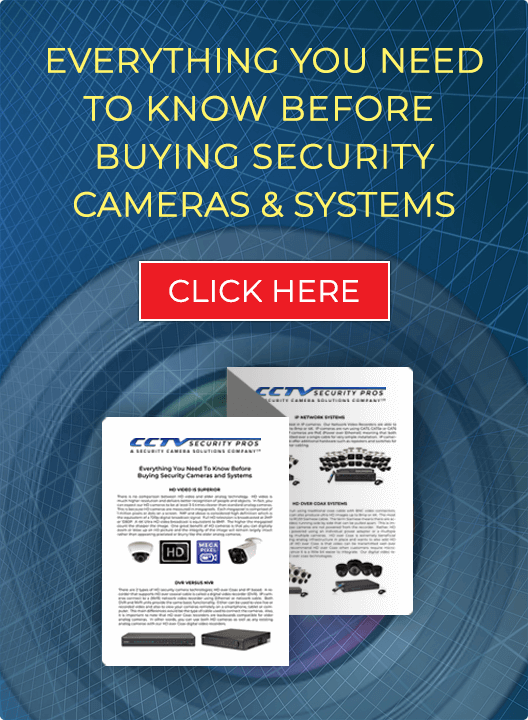 In addition to exceptional day time clarity, the CSP-CVIAD2 Camera can achieve Night Vision of up to 100 Foot in Darkness.